Makeup is an integral part of your daily routine. It brings out your inner beauty while awakening creativity. Whether it is an important presentation at work or an romantic rendezvous, it is sometimes such a drag not to have any makeup on when you walk out the door. Everyone has an inner artist waiting to emerge from the shadows. But with the hustle and bustle of the daily grind, there are times when even putting on lipstick becomes an extra mile. This doesn’t have to stop you in making your look shine. We’ll clue you in an ace up our sleeve: a mobile expert artist. 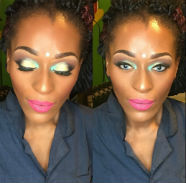 For times you need a magical helping hand, a makeup artist near you is your best friend. 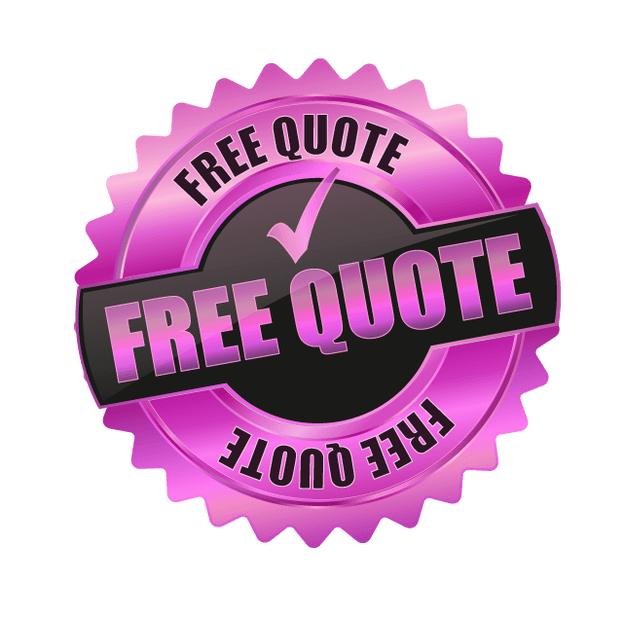 Who knew experts can be one call away? There is a formula we follow that sets us apart from other on location makeup services. Passion for our craft+ Love for customers = An Unforgettable Experience. You’ve watched every makeup artist on Instagram and followed tutorials on YouTube. You did the whole shebang just to master that perfect look, but sometimes it just isn’t enough. It’s one thing to watch and learn from the web, but learning firsthand from the best makeup artists is another. Follow the footsteps of experienced cosmetologists with our personal makeup lessons. We’ll share our tips and tricks that you will definitely be able to take with you wherever you go. When you sign up for one of our lessons, your skills will surely skyrocket. 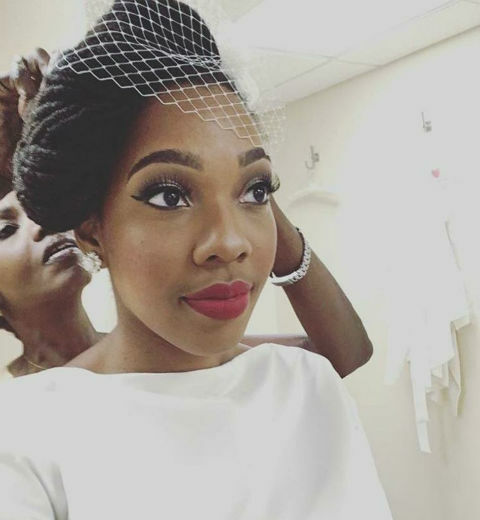 Do you have a wedding to attend or it’s your own? You deserve a day to just sit pretty without a care in the world. Leave it to the experts! 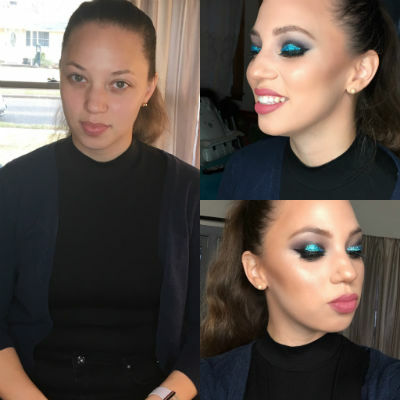 We provide makeup service to our local NJ and Philly clients all year around. Momentous occasions are always highly documented. You wouldn’t want to be caught on camera with smudged mascara or patchy foundation. Our wedding makeup artist will save you from those mortifying moments and turn disasters into fabulous! Here is how you make magic happen. Sit back, relax and wait for our team of indispensable, professional makeup artists to work their magic. Our services are specially designed to make our customers smile. Doing more than making them beautiful, we make them happy. From beauty pageants to photoshoots and formal events or when you simply want to look like a million bucks, you can count on us no matter who you are. African American, men, models, actors, drag queens, basically all walks of life can enjoy our top-notch on site services. It’s not every day that you stumble upon a traveling makeup artist that also specializes in makeup for men! Your complexion is also never an issue with us. Our Artists cover all sides of the skin spectrum because we believe in inclusive beauty! 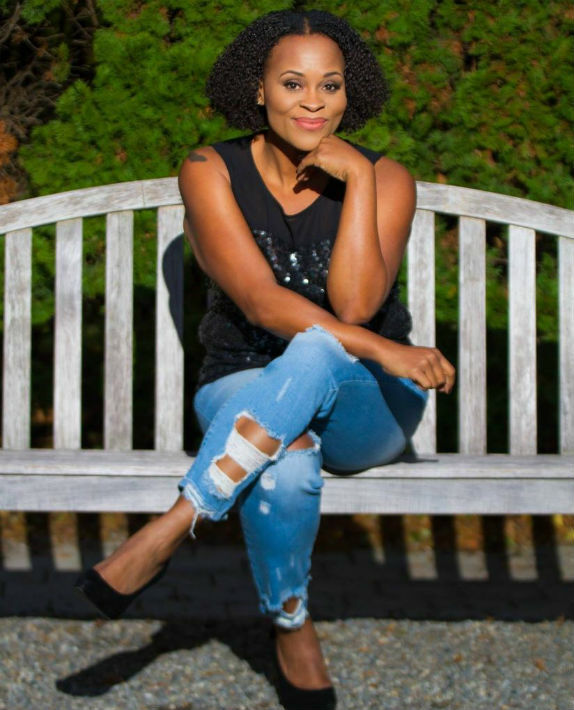 We value and enhance beauty for every race, status, shape, and sizes. You’ll walk out with not only a drool-worthy look but also with a grin from ear to ear, guaranteed. 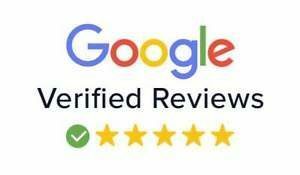 Our certified customers can attest to our first-class services that we offer. Here are first-hand experiences of satisfied clients. New Jersey and Philadelphia residents can now book us through our phone number at 856-452-3140 and you might be the next name on this list to pay homage! 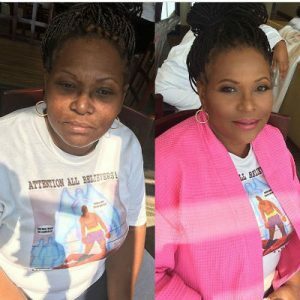 “Mobile Makeup Artists somehow made me look 20 years younger. At my daughter’s wedding, I was asked by some of the guests if I was the sister of the bride! Not to mention the fact that my husband almost did not recognize me"
“I have many cosmetic products, but no matter how many tutorials I watch on YouTube, somehow, the finished look is not what I am expecting. This is why, one day, I decided to call this makeup service for a class. With their help, I managed to finally get it perfect!" If all these are still Greek to you, we’ve rounded up the nitty gritty and the most common inquiries of our mobile makeup artist service. Scroll through our page to know more. How do I need to prepare for my appointment? We need a blank canvas to make beautiful art. It is essential to prep prior to the session. No matter what you are going to have done, it is important to make sure that your face is clean and that there is no trace of makeup on it. Not even a bit of mascara that is left over from the other day. By doing this, you make sure that your personal makeup artist does not have to spend additional time cleaning the face and gets to use that time to concentrate on the job. Another thing to note is that heat and moisture make makeup melt. In case you also have a hair appointment on the same day, you need to schedule it before the session. Hair styling might imply wet products, which can end up damaging the look. Hair curlers and straightening irons produce a considerable amount of heat and steam, which can affect the final aspect of the style and we do not want that. Does airbrush makeup look better than normal makeup? Airbrush makeup is popularly known for its second-skin finish. When you want that “filtered look”, go for airbrush makeup. This normally looks more natural than hand-blended. However, if you are a fan of a medium/ full-coverage foundation, we suggest that you opt for hand-blended makeup. Whatever floats your boat, we are here to dive in with you. What if I am unable to book an appointment for the desired date or time? Get a pen, a paper, and a plan ahead of time. As much as we want to accommodate every single one of you, we are typically up to our necks on Fridays, Saturdays, and Sundays. It is important to book a few weeks ahead so we can squeeze you in. Appointment availability depends on our schedule. Blockbuster days that fall before an important holiday such as New Year’s or Christmas are also usually a full house. In the unfortunate event that all of our spots are booked, you can try contacting us a few days before the event, because some clients might cancel and our schedule might free up. How do I book your services? 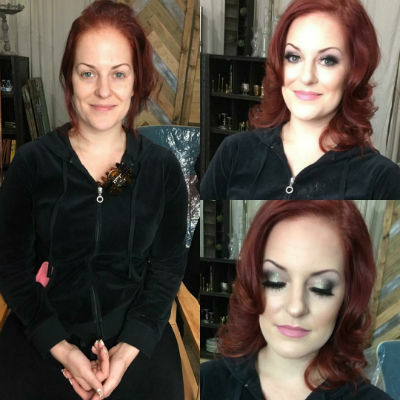 Dial 856-452-3140 and look for our team of seasoned local freelance makeup artists. 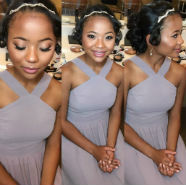 Our beauty gurus will tailor a session that will be perfect for your occasion. It’s as simple as ABC. An entire session normally takes about an hour. 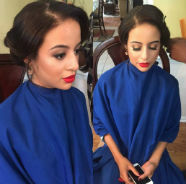 It can take more time depending on the complexity of the makeup and the event. For example, bridal makeup will always take more time than makeup for a bridesmaid. Why? Because the bride’s makeup needs to be impeccable for the whole day. 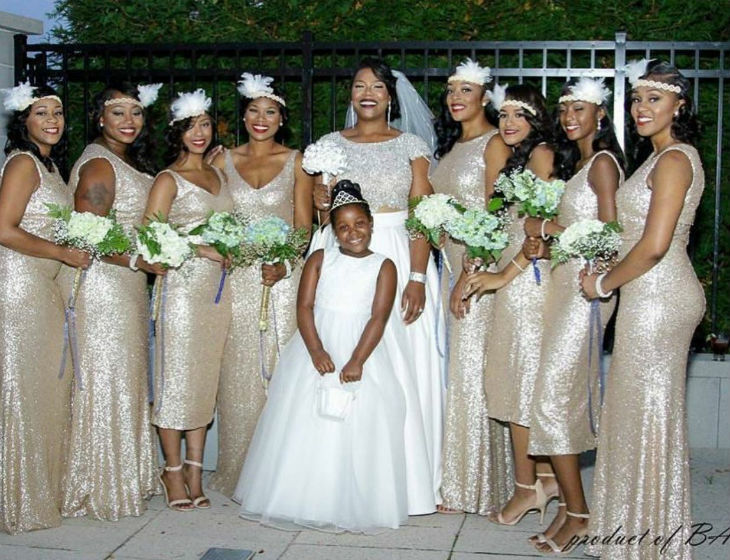 As for wedding parties, it might take less time, depending on the complexity of the look. Also, take into account the fact that the wedding guest might not stay for the whole time and just come for the party. However, these details will be discussed either on the phone or on the day of the event. What if I am late for the appointment? It is very important to be on time for your appointment, as we usually have more clients scheduled after, which means that it might end up messing up with their schedule as well. However, in the case that you are late, please contact us and we will find a solution. If we do not have anybody scheduled after you, we might be able to come later. However, in the case that you are late and our schedule is tight, we might have the option to get you ready in a shorter period of time.. It is better to discuss these aspects on the phone as they can differ from case to case. Don’t see your question here? When in doubt, the key is to dial 856-452-3140. We’ll be happy to answer your questions.